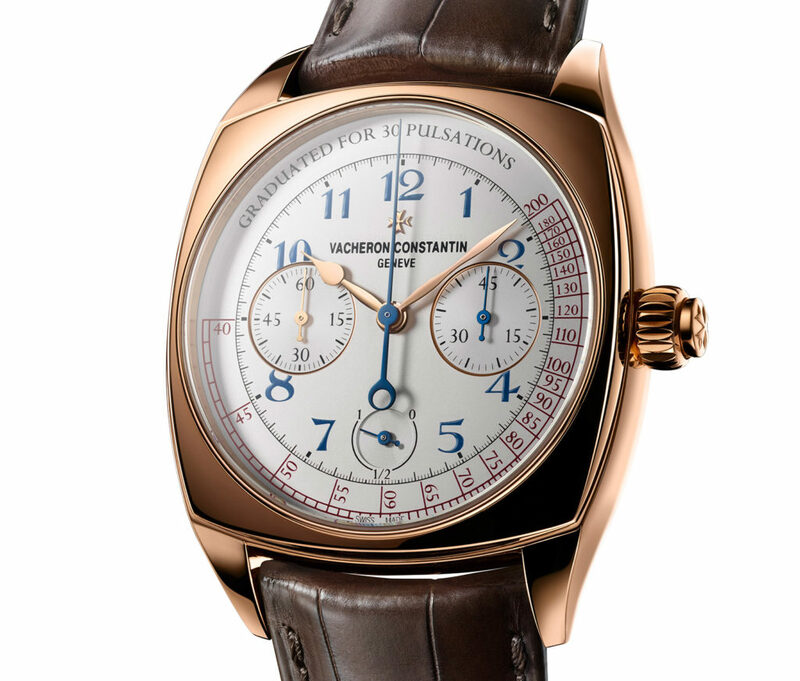 Pawn your, or Take our Loans on your Vacheron Constantin Watches! If you’re wondering “where can I pawn my Vacheron Constantin watch in London?”, the answer is quite simple: New Bond Street Pawnbrokers. If you’re based in London, why not book a free appointment with our appraisal team and enjoy access to funds via loans on Vacheron Constantin watches at our award winning shop in London, Mayfair. Vacheron Constantin is one of the most esteemed names on the luxury watch market. From its first men’s watch in 1755 to modern-day technological masterpieces, models like the modern Vacheron Constantin Patrimony can fetch up to £9,000 at auction, whereas rare models like the Traditionnelle Tourbillon 6000T can go for over £117,000. What is the value of my Vacheron Constantin luxury watch? In some respects, watches are similar to cars – a lot of models tend to lose their value after leaving the showroom, but luxury models from esteemed manufacturers tend to retain their value. Vacheron Constantin watches tend to increase with value over time. For example, a 1950’s Vacheron Constantin Patrimony can open at auction for £15,000. However, limited-edition models like the Vacheron Constantin Hand Wind Watch 82761 can command prices of over £700,000. While age can increase the value of your Vacheron Constantin watch, so too can its decadence and rarity. The market value of a Vacheron Constantin watch will be largely dictated by its condition – both aesthetic and mechanical. A watch in perfect condition will understandably be worth more than a model with mechanical defects, scratches and dents – although a watch with mechanical faults that are easily rectified won’t lose too much of its value. The New Bond Street Pawnbrokers team will be able to provide you with further information regarding damaged items. Can you verify the authenticity of your Vacheron Constantin watch? If you’re wondering “what documents should I bring to pawn my Vacheron Constantin watch?”, it’s good practice to provide certificates of authenticity, proof of purchase and any repair documentation you may have. These documents could actually improve the value of your timepiece. With such rich history, it’s no wonder that Vacheron Constantin timepieces are regarded as heirlooms to be enjoyed for an entire lifetime. However, it’s a fact of life that sometimes you may need quick access to funds – to cover an unexpected expense or to finance a once-in-a-lifetime investment, for example. If you require a cash loan, pawning your Vacheron Constantin watch is easy. Your item will be kept safe and secure at New Bond Street Pawnbrokers, and will be yours to enjoy once again after your final loan repayment has been made.